So many ensemble shows are in the Emmys race this year that more actors will likely be battling with their co-stars for that gold trophy that tells them they’re excellent at what they do. The best solution is to take it to Fight Club. The popularity of shows like Big Little Lies, Feud and This Is Us, and their all-around standout cast performances, will make the Emmy categories a decent scrap contest between actors on the same show. 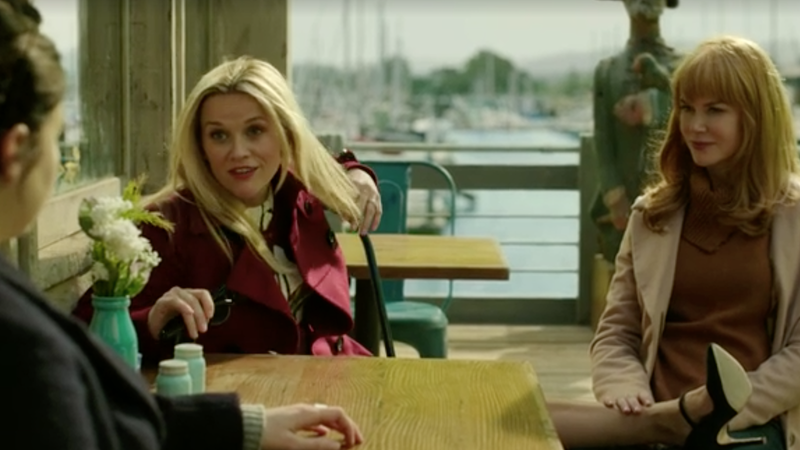 Who’s definitively “better” on Big Little Lies: Nicole Kidman or Reese Witherspoon? Does anyone on This Is Us deserve an Emmy? Take NBC’s This Is Us, considered broadcast’s best shot at cracking the drama race: Mandy Moore and Milo Ventimiglia will vie in lead categories, as will co-star (and 2016 People v. O.J. Emmy winner) Sterling K. Brown (though none of the actors with whom he shares the bulk of his screen time will be submitted as lead, with Chrissy Metz, Justin Hartley and Ron Cephas Jones all going for supporting). Hopefuls from HBO’s A-list limited entry Big Little Lies may bring even more intrashow battles. Reese Witherspoon, Nicole Kidman and Shailene Woodley all plan to submit as lead, a category where Feud stars Susan Sarandon and Jessica Lange already look likely. There is undeniably way too much television, which means way more Emmy submissions than usual. In 2016, it hit a record, “with a total 2,108 performances submitted across all lead, supporting and guest races,” according to THR, up 70 percent in five years.